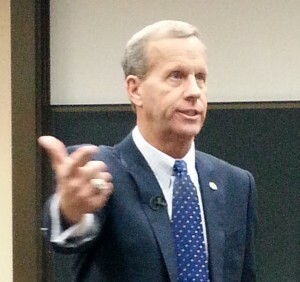 Thanks to what appears to be poor planning by Kutztown University’s administration, Chancellor Frank Brogan’s visit to Kutztown University today came off more like a canned charm offensive than an honest and critical exchange between Brogan and the Kutztown University community. 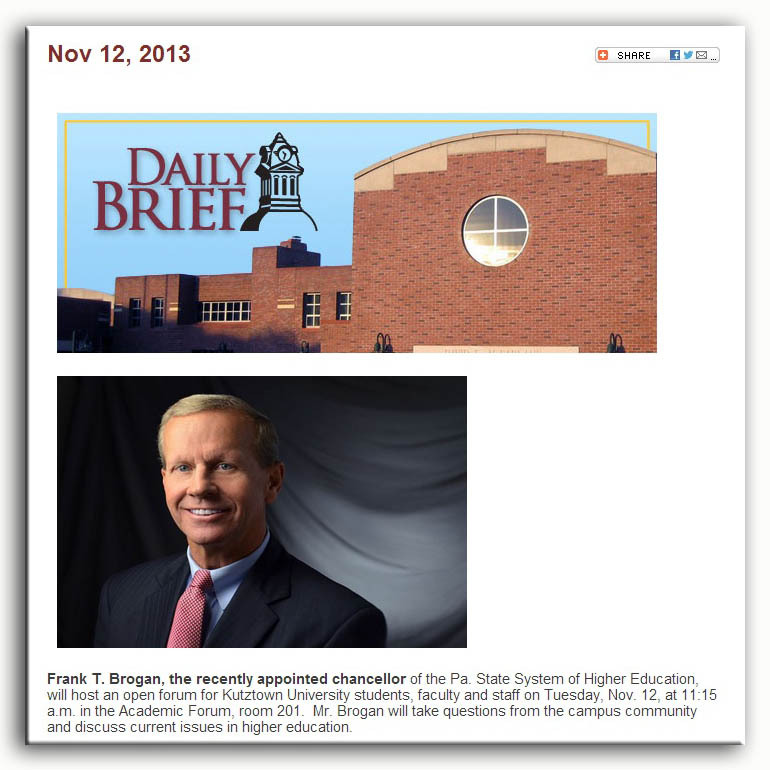 Kutztown’s administration had been plugging Brogan’s visit to campus since the beginning of the month through official news releases and daily emails as an “open forum.” The administration’s daily news update, The Daily Brief, made it clear that “Mr. Brogan will take questions from the campus community and discuss current issues in higher education.” In the end Brogan only took one question. 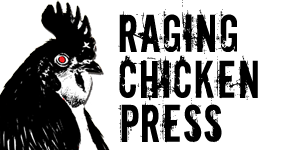 As readers of Raging Chicken Press know, we have been no fan of Frank Brogan. However, we can’t pin this one on him. Kutztown President Javier Cevallos and his administration, scheduled Brogan’s open forum for 11:15 am. Kutztown University has a “free period” on Tuesdays and Thursdays from 11 am – 12 pm to make time for meetings. Presumably the thinking was that the free period would be a good time to hold the open forum because it would not conflict with class times. That part was accurate. The 170 seat classroom in the Academic Forum (aka the Large Classroom Building) was standing room only. However, it appeared that no one seemed to tell the Chancellor that he was going to booted out of the classroom at noon to make room for an incoming class. As the clock clicked closer to the noon hour, Cevallos became visibly nervous (I was sitting right behind him). Brogan continued to talk and time for Q & A was rapidly running out. It was only when faculty members who were scheduled to teach at noon began to get up and leave, did Brogan sense that he should begin taking questions, “I won’t go any further, because you’ve got things to do,” he said. But before he could begin taking questions, Cevallos told him that there was a class scheduled for the very room in which Brogan was speaking. Brogan seemed taken a bit off-guard by this saying, “You’ve got a class in here? Oh, Jeez!” (click here to hear Brogan in his own words. You can make out Cevallos telling him about the incoming class). He then took one faculty members questions (and it was a good one). Such an scheduling blunder might be written off with a Rick Perry-esqe “Oooops!,” if PASSHE were not in the middle of cutting scores of faculty members and eliminating dozens of programs and majors system-wide. Kutztown University had been one of the universities that received notice that its administration might gut more programs and faculty following similar steps just a few years ago. And while Kutztown was spared the ax this academic year, President Cevallos warned faculty and staff that he’s going to postpone deep cuts until next year. In an October 2nd statement to faculty and staff, Cevallos wrote, “Current estimates project a $10.3 million deficit for 2014-15, which will be addressed through a combination of base budget cuts and one-time funds. We will continue to review all aspects of our university in the coming months to formulate a balanced budget for next year in light of these continuing serious fiscal challenges.” It would be fair to say that faculty, staff, and students in attendance at today’s open forum had some serious questions to ask. At the very least, we can say that the priorities were clear for Brogan’s visit to KU. While the open forum was scheduled in a room that would have to be vacated after 45 minutes, Brogan’s media appearance scheduled shortly after the forum was scheduled in the university’s Alumini Auditorium – a room frequently used for guest speakers and university-wide meetings. The Alumni Auditorium has one more advantage over the Academic Forum. Classes are not held in that room, so Brogan would have as much time as he desired to continue his charm offensive with the local media. Unfortunately, I was not able to attend the media event for Raging Chicken Press because I had to put on my other hat as a Kutztown University faculty member and run to my classroom to teach. There is a lot to digest about what Brogan actually said this morning (once he got beyond talking about himself and the history of the Florida State University System). For example, it looks like he’s interested in centralizing “back of the house services” (his term) such as advising and financial aid for distance education students; tying the state system even more closely to community colleges such that PASSHE universities would be bachelor’s finishing schools for associates degrees earned at community colleges; and, standardizing a 30 credit hour general education program across the state system. 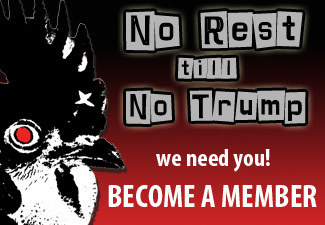 There will be lots to say about that stuff in the coming weeks. For now, I wanted to get the audio of Brogan’s talk to you asap. And here it is. There are still a lot of questions about how Kutztown’s administration could do such a poor job at scheduling what it had been billing as a major event. But, after 10+ years working at this university, you kind of get used to this stuff. Maybe, just maybe, Frank Brogan got a little peak at the kind of nonsensical administrative decisions that faculty have been complaining about for years. Or, maybe we’ll find out that Kutztown’s president will get a nice pat on the back for staving off any substantive discussion about what the hell is going on with PASSHE. We’ll see.